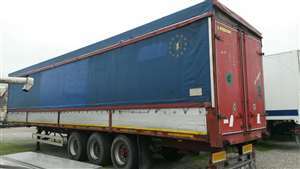 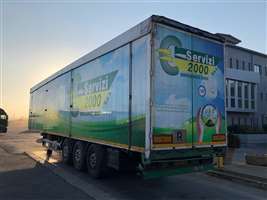 MENCI s.p.a. dal 1927 Leader Europeo nella Produzione di Semirimorchi in lega leggera e delle Cisterne per Trasporto di Mangimi. 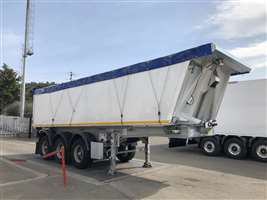 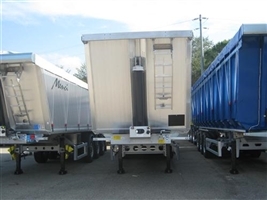 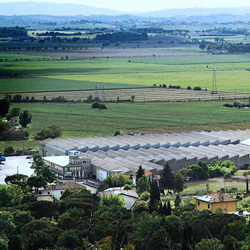 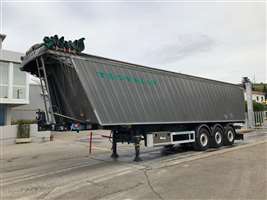 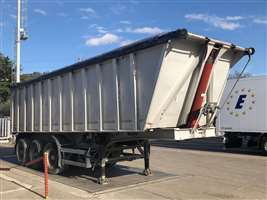 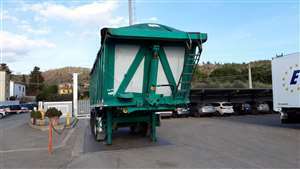 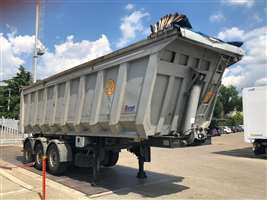 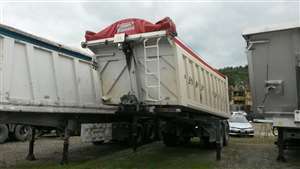 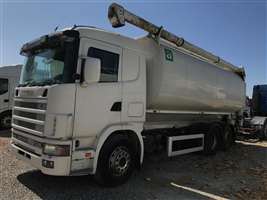 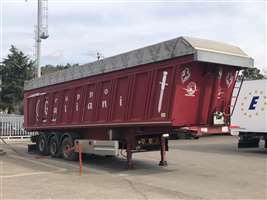 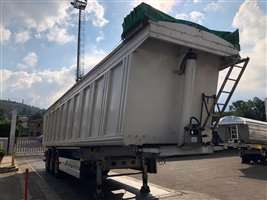 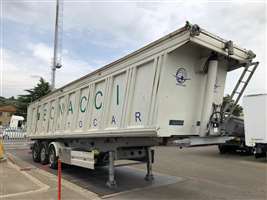 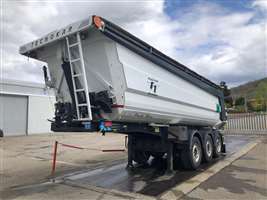 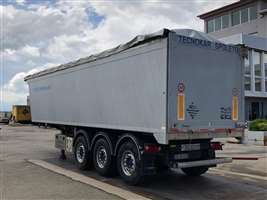 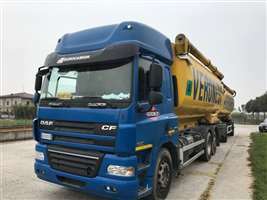 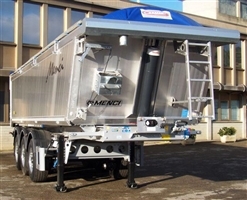 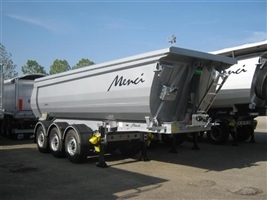 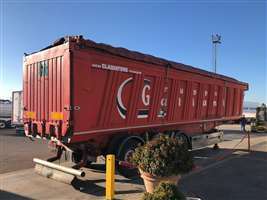 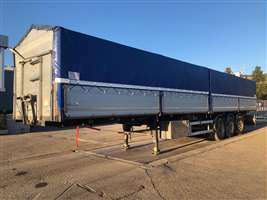 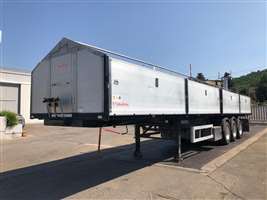 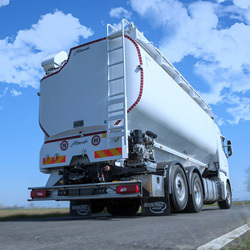 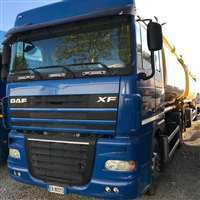 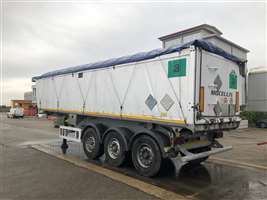 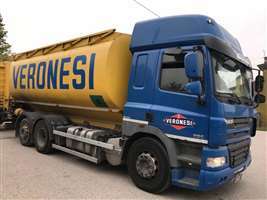 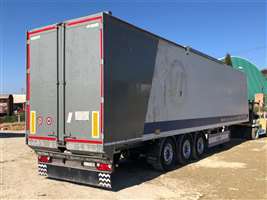 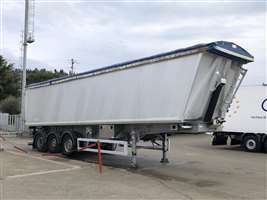 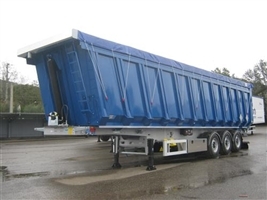 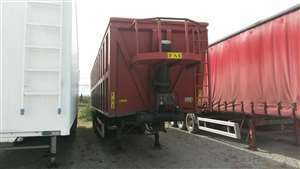 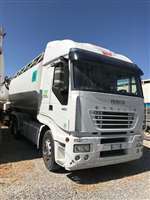 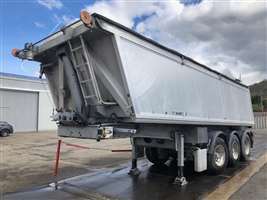 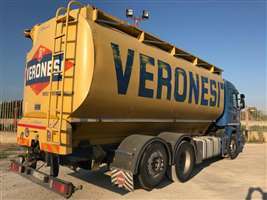 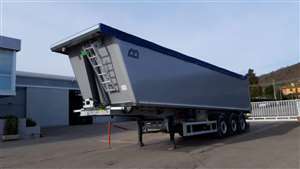 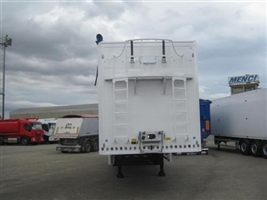 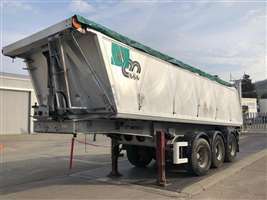 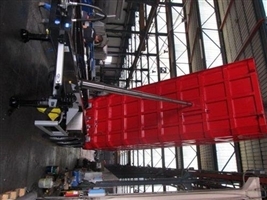 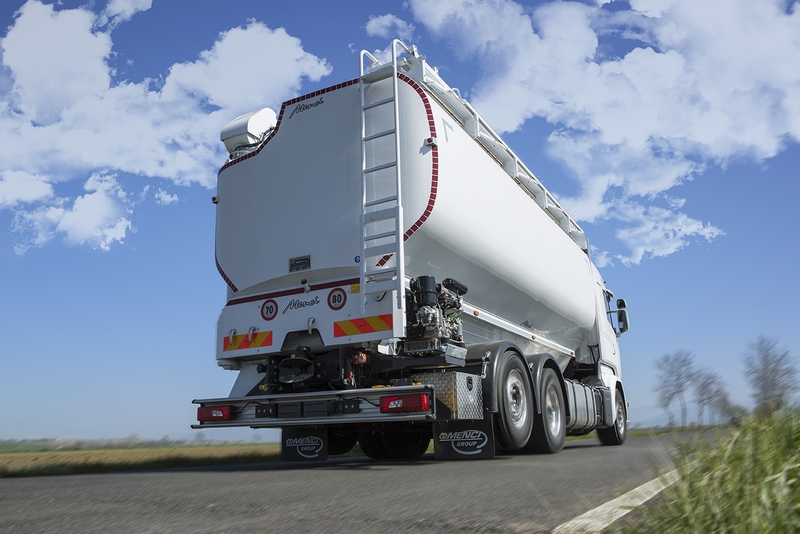 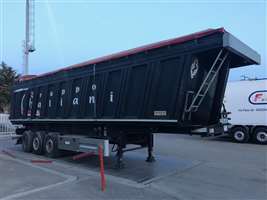 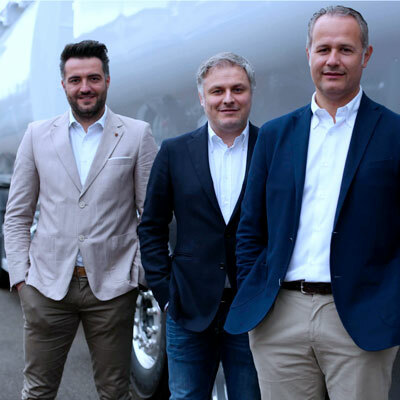 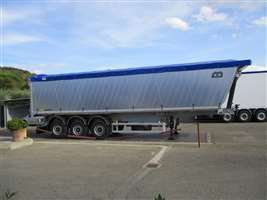 an absolute dedication to the cause of quality, that has brought our company to the top in the European market of semi-trailers and bulk feed tanks. 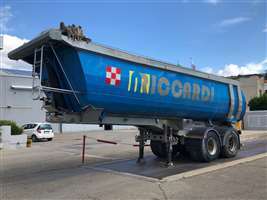 This is MENCI Company philosophy! 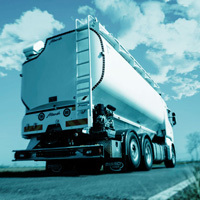 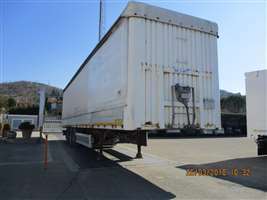 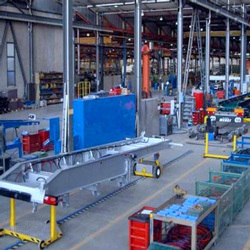 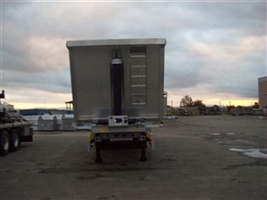 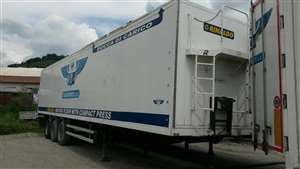 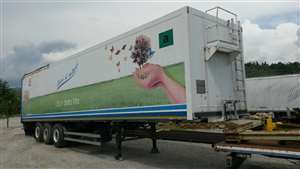 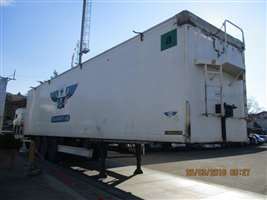 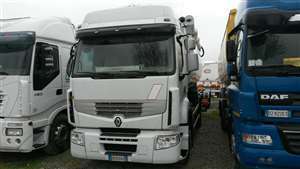 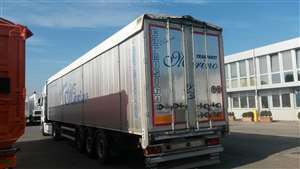 To move successfully into the world of transports you need a good start point.